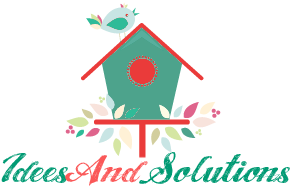 The greatest American national holiday – 4th of July is yet to come, but that doesn’t mean that it is too early to start preparing your decorations for it. In fact, the sooner you start, the sooner you will be done and then you will only need to put them on and that’s it, more time to enjoy the holiday with your family and friends and of course, the fireworks. If you are having guests, as well as if you’re staying home with your family, it won’t be a bad idea to put some decorations around the house in order to lift the holiday spirit as well as show that you are a proud patriot. 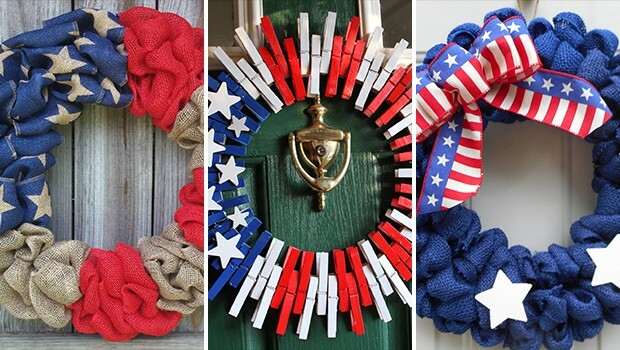 We have the perfect decoration to start with – a handmade 4th of July wreath for your front door. Why? Because it is easy to make by yourself if you start early so you have more time on your hands and because it will be publicly visible to anyone who passes in front of your home.